Maryam was alleged to have killed Biyaminu, son of a former national chairman of the Peoples democratic Party, Haliru Bello, on November 19, 2017 through multiple stabbing. She was arraigned at the court by the Nigeria Police with three other persons. 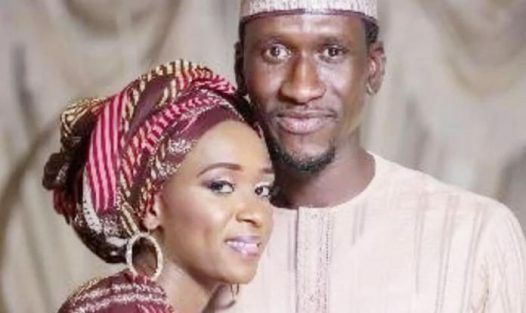 The three other persons, Maimuna Aliyu, Sanda’s mother; Aliyu, her brother, and Sadiya Aminu, her housemaid, are also accused of conspiracy to murder. At the resumed trial, the prosecution counsel pleaded with the court to grant an adjournment on the grounds that he was not too fine to proceed with the case. The trial judge, Justice Yusuf Halilu, adjourned the matter until October 4. The matter had earlier been adjourned on May 15 at the instance of the first defendant’s counsel, Joseph Dauda, who said he was sick.